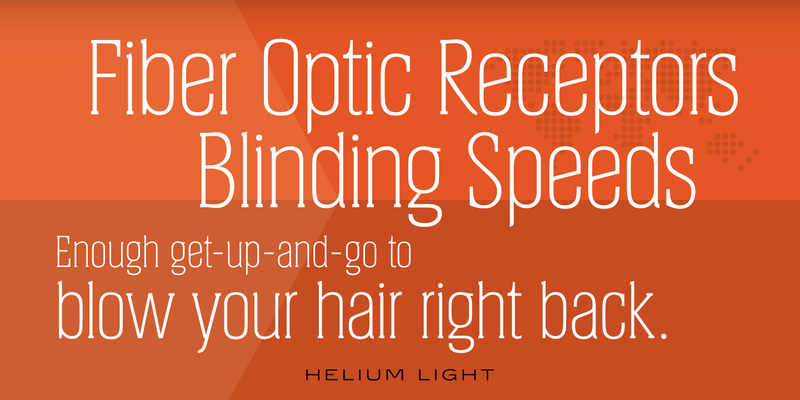 Helium is a condensed serif font family, exclusively licensed from the Quick Brown Fox (QBF) Collection, Germany. 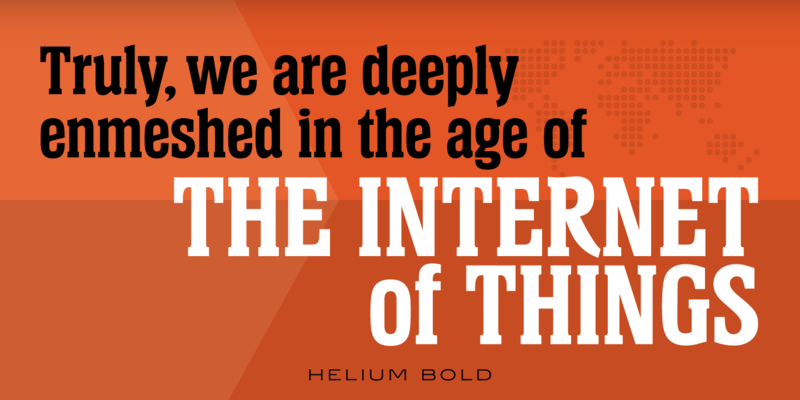 It was completely redesigned and produced by Steve Jackaman (ITF) in 1997. 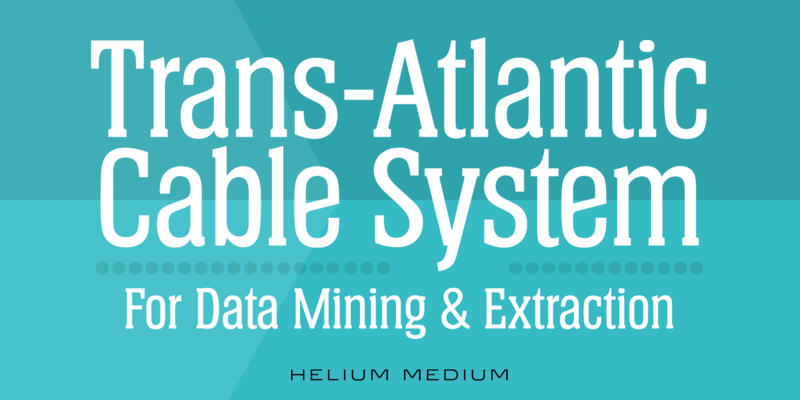 Helium is geometric in nature, and shares stylistic similarities with an Egyptian glyphic typeface. It sports a modern collegiate or corporate feel. 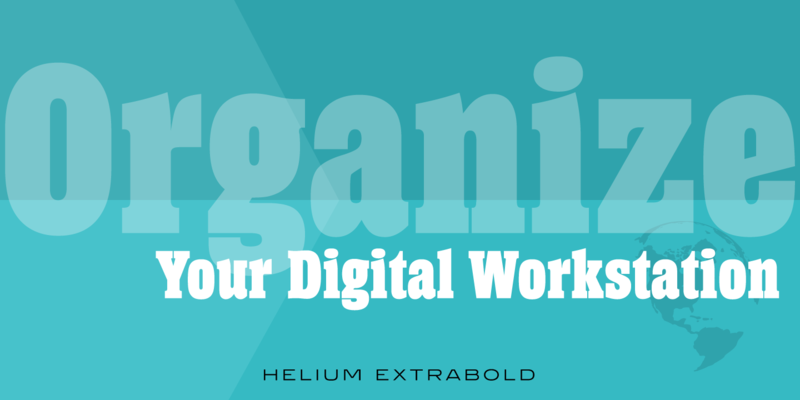 Whether it be paragraph, subhead, or display size, Helium is always sleek and attractive. 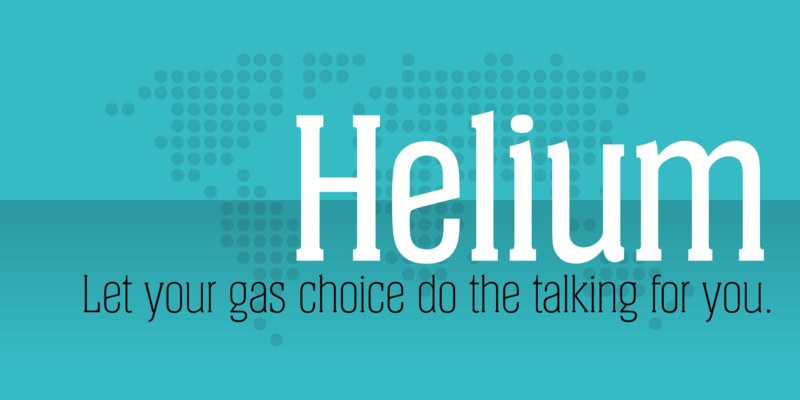 Helium is a trademark of International TypeFounders, Inc. (ITF).